Oh how the time flies! 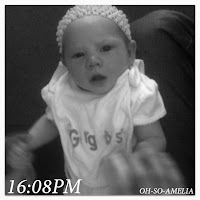 It feels like only yesterday since Amelia was born. A lot has changed since then. What she looks like, what she does, our routine and our days. But in general it is all the same: it’s a life with a young baby. Nowadays, we go outside more often, walk into town, play with toys and enjoy lots of tummy time. So here we go: what our days with Amelia look(ed)like. I chose to take photos rather than write descriptions of every activity that day. It is exactly what happened and this is what we usually look like/do at home. But it’s a pretty accurate account of our days at that point. Times are approximate. I based them off of the time stamp on the picture which could have been taken mid-acitivity. Somewhere in between all those pictures there were nursing sessions but I wasn’t able to take a picture of them. Andy works so this is not the routine for everyday but usually when he is off or if I am home by myself. 7:00AM - This is her usual wake up time, give or take 30 minutes. We nurse, smile, talk, kick legs on the bed and snuggle, while daddy tries to wake himself up and go down to have a smoke and a cup of tea. 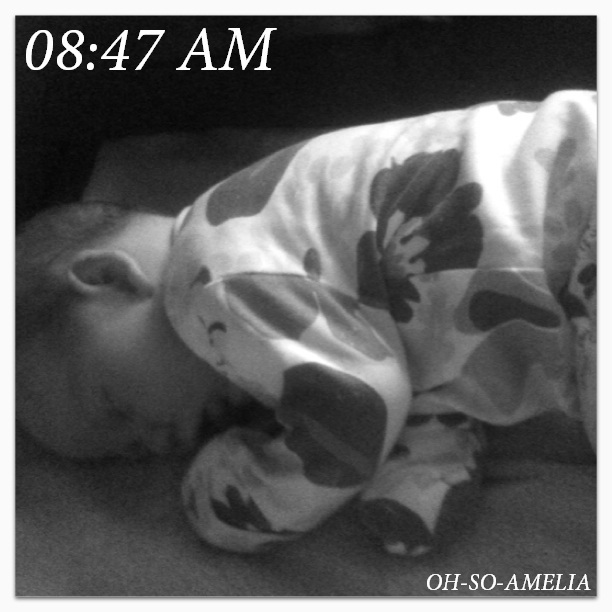 8:30AM - Amelia has a cheeky lie in while I get myself dressed and ready for the day ahead. Then I take her downstairs whilst she's still half asleep. 9:15AM - We have breakfast while Amelia sits in her swing or plays on her play mat (or take turns having breakfast while the other person is holding Amelia). 9:45AM - The breakfast tends to get interrupted by increasing fussiness when it becomes clear it’s nap time. We then let her sleep for a bit longer. 10:30AM - Amelia wakes up from the nap (and we have some post-nap smiles and play). I also love this time of day because almost always there’s a package or two arriving for me and I LOVE getting mail. 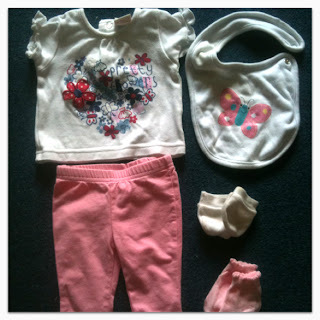 10:45AM - I then dress Amelia ready for the day. 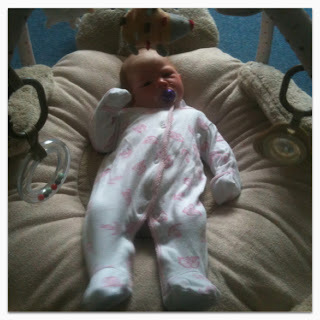 Now that she is older we don't leave her in a baby grow all day, so she can a establish day and night routine. I usually just put her in some jeans and a t-shirt during the day unless we're going our and I may put her in a romper or dress. 11:00AM - About this time we nurse again and slowly start the nap time routine. After nursing, I express milk using a pump and store it in the fridge so I can give Amelia a bottle now and again. 11:30AM - Then it’s time to change and I call daddy over. We make sure that dad changes her and comes to give her kisses after every nap whenever he can, so that, even though he has to work, he still sees her and interacts her throughout the day. My thing is breastfeeding, obviously. 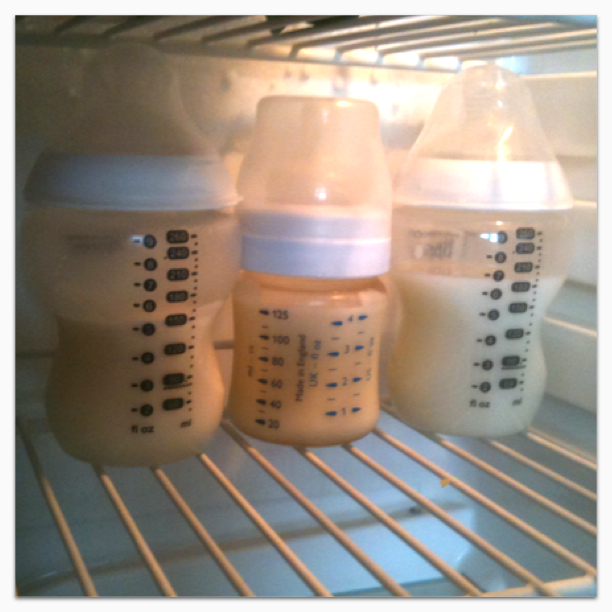 I’ll write about how we split our parenting and working duties more in the future. 11:45AM - I rock her to sleep and since she is having a very fitful sleep, I am unable to put her down (I usually try twice and if she wakes up every time, I just hold her while she sleeps), so she’s sleeping in my arms. 11:55AM - She starts waking up and I have to rock her back to sleep. 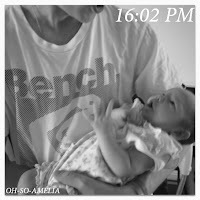 12:12PM - Amelia wakes up and I feed her half asleep and put her in her swing to sleep for a bit longer. 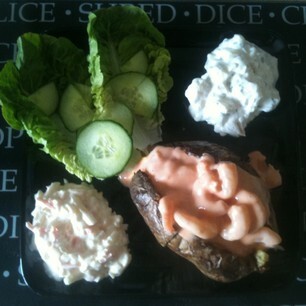 I then prepare lunch and try and eat it as fast as possible before Amelia wakes. 12:15PM - Amelia is awake in her swing but quiet so I put the 'bird' noise on and voila, after about 15 more minutes she is asleep. It doesn't always work that well, but sometimes it’s worth a try. 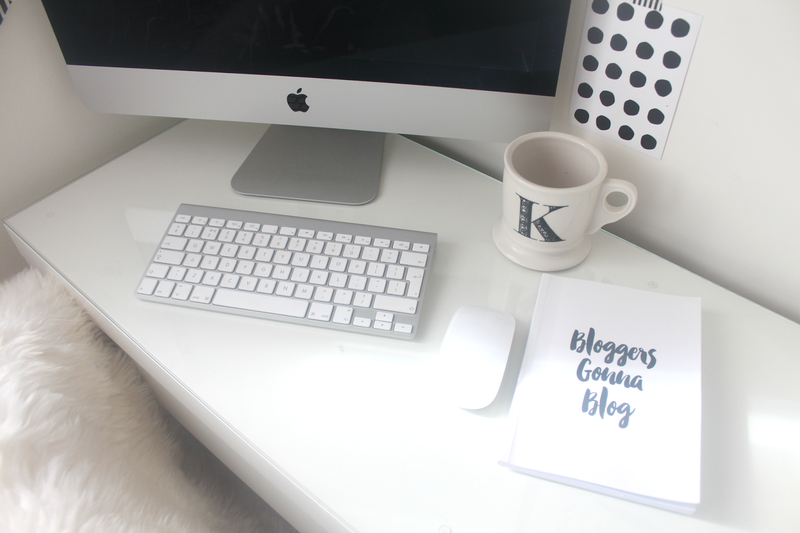 In the meantime, I try to get some blogging done. 14:00PM -Two hours later Amelia wakes up refreshed with a mum who got a little bit done (Finally). It's hard to find time to do stuff you use to before you're a parent. 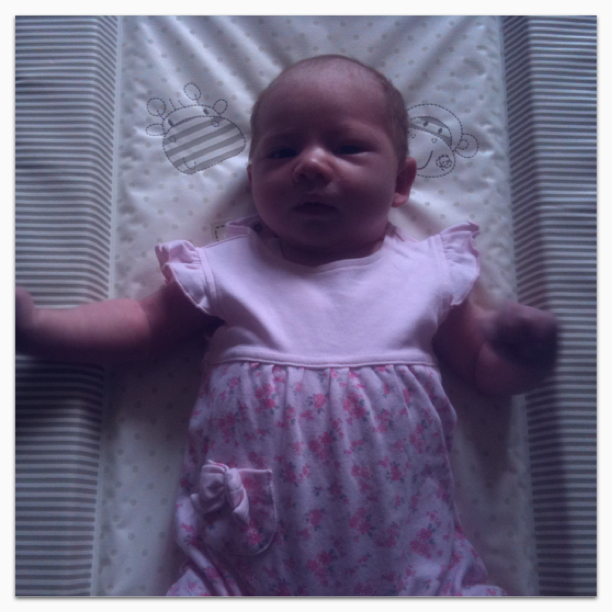 14:15PM - It's time for another feed so I nurse her until she starts being sleepy again. 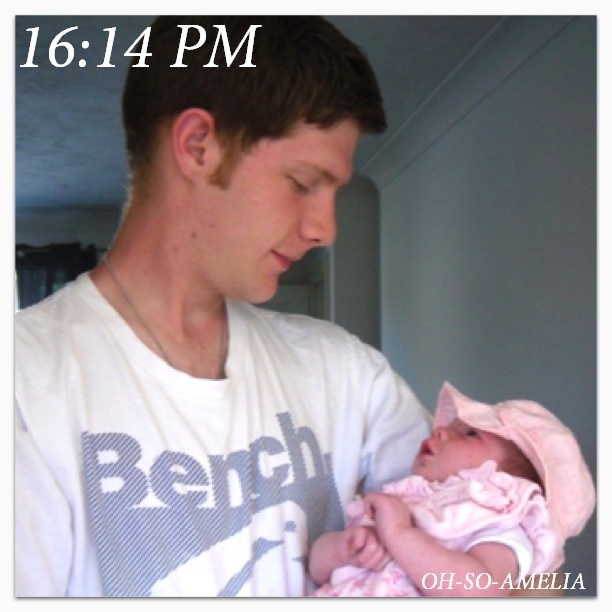 15:00PM - A little later I change her (sometimes I forget to call daddy to change her and just do it myself, and sometimes he’s on the phone and can’t do it at that moment, but I do try to leave that for him, so that he’d have some interaction with her during the day). 15:30PM - Afterwards, I dress her into one of her rompers while playing around on the changing mat. I love this romper on her. 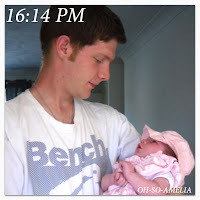 16:00 PM- Then daddy joins us and spends some time talking with Amelia. We love play time. 16:15PM - Soon Amelia starts fussing and it is time to sleep again (*sigh*) so we either put her in the swing or bouncer. 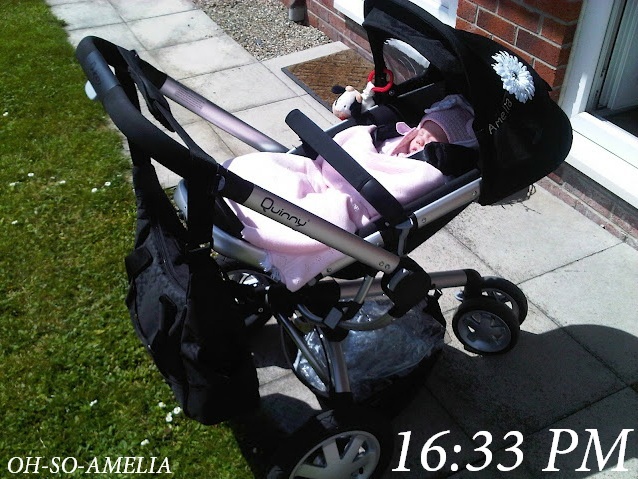 Today we decided to go out for a walk, so we put Amelia in her pram and got our coats and out we went. 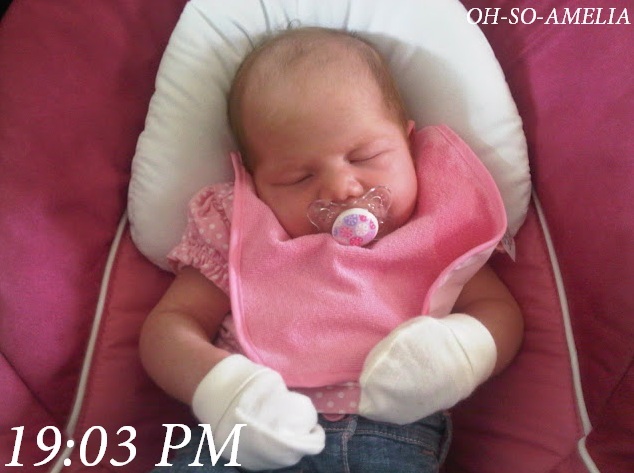 She usually sleeps well in the pram as she likes the movement. 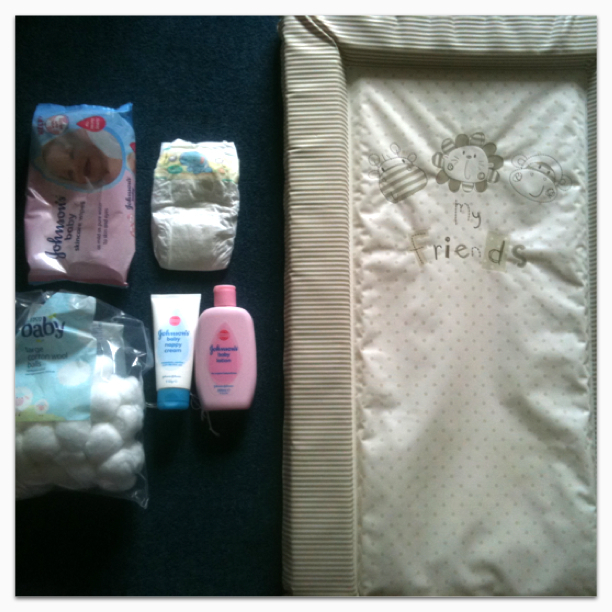 17:30PM - We arrive back and Amelia is still sleeping so I try and do some quick tidying up. 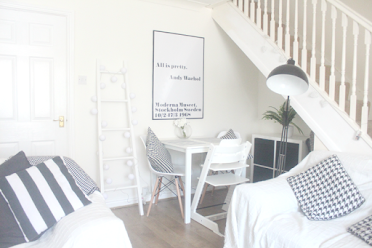 (It's amazing how messy your house becomes when having a baby - even if they can't move about yet!). 18:00PM - We now prepare dinner, at the moment Andy usually does this as Im usually nursing Amelia and she can be a fuss pot. Half way through dinner she will wake and I'd feed her. I had actually made a pizza previously the other day so all he had to do was throw it in the oven. 18:30PM - After dinner whilst we catch up on some TV Amelia sleeps in her swing or in our arms. She always looks so peaceful fast asleep. 20:30PM - It’s getting late, so we decide to start our bedtime routine. Andy fills up her bath whilst I undress her, we get a towel ready handy for afterwards. 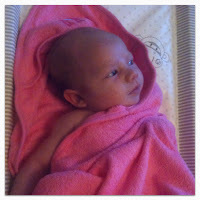 After a quick bath, she is out happy and ready to go to sleep or so we hope. She loves bath time. 20:50PM - We then team up to dry and dress her quickly as she starts shivering. 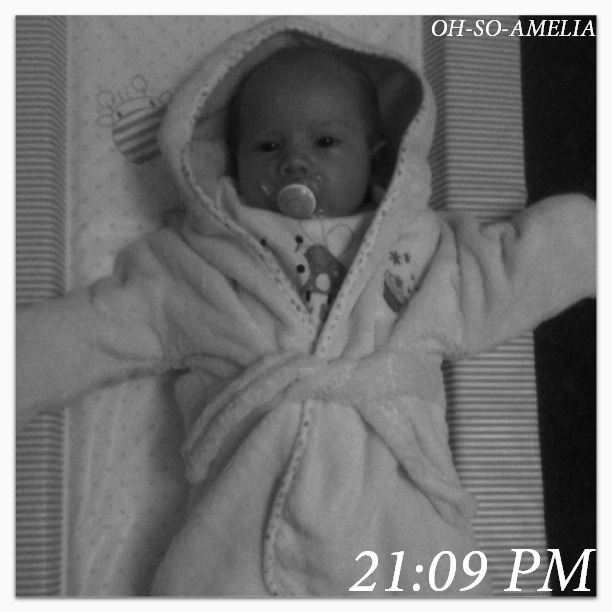 I put her in her dressing gown (still too big for her but thought i'd try it on). By then it’s been way too long since she has slept – she starts crying, so I rush in to take her and rock her to sleep. 22:00PM - I take everything upstairs ready for bed, (the electric pump, medicines, hand sanatiser, water etc) and come back down waiting for Amelia to stir a bit. 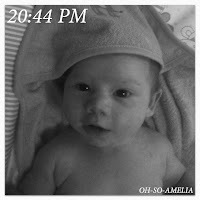 22:30PM - I then take Amelia upstairs and feed her whilst checking my emails on my Iphone. 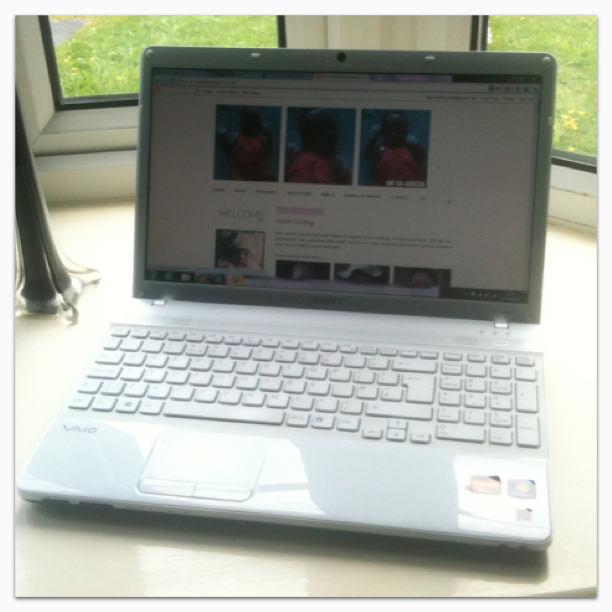 I use this time as a bit of 'me time' I check Facebook, my emails, upload photos etc. (every hour, if we’re not) and then up for the day at 6:30-7am, so I need any minute of sleep I can get. Andy will then come up around midnight after watching TV or playing on the XBOX, this is his 'me time' I guess lol. 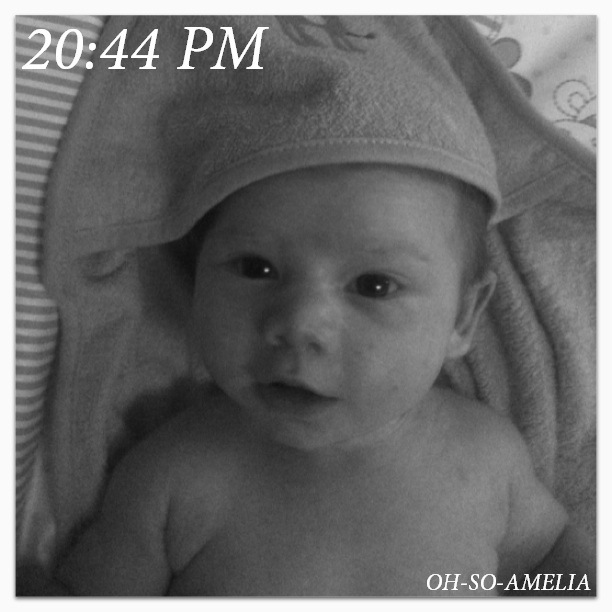 So that was One Day with Amelia at 1.5 months. I want to say that I will do another post like this at, say 4 months, but I have to be realistic. It took me 5 (!!!) 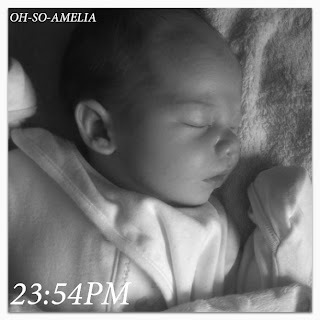 days to finish this post with the way Amelia naps. So I’ll do another “day in life” post, since things HAVE changed quite a bit, however it won’t be “In Pictures”. 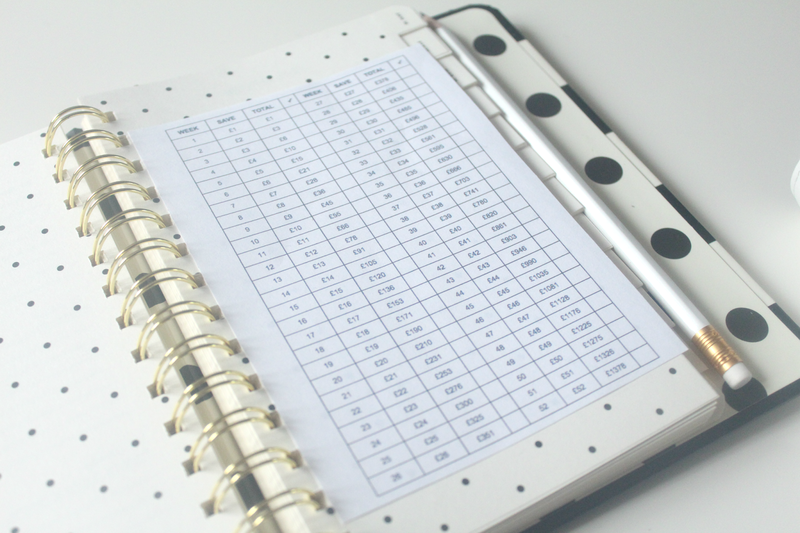 time your Private computer or Pc http://paydayloans364.co.uk firstly we're going to take a look at what exactly exactly a low credit score master card is.